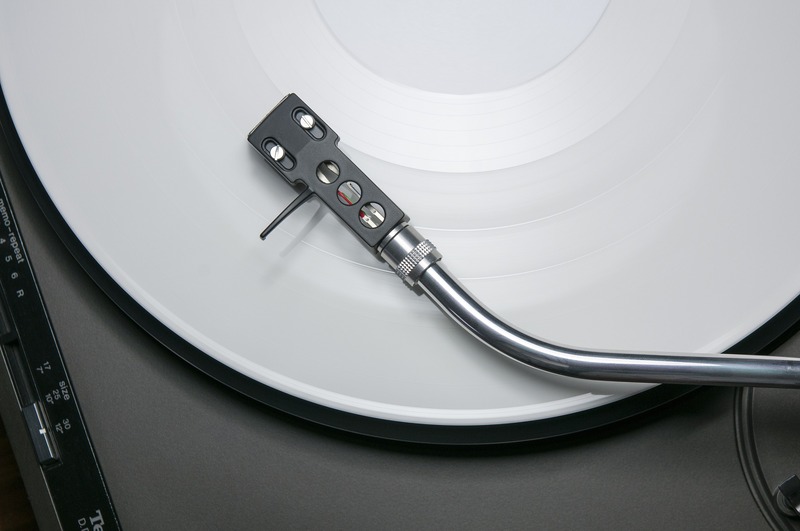 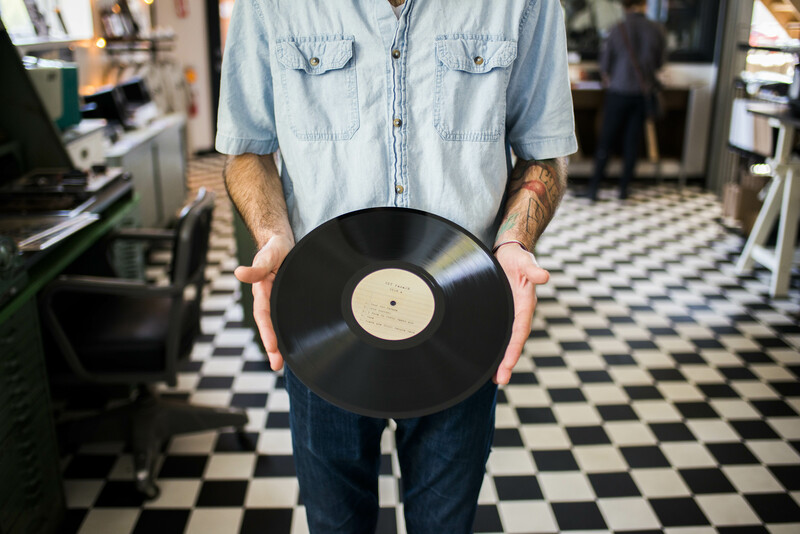 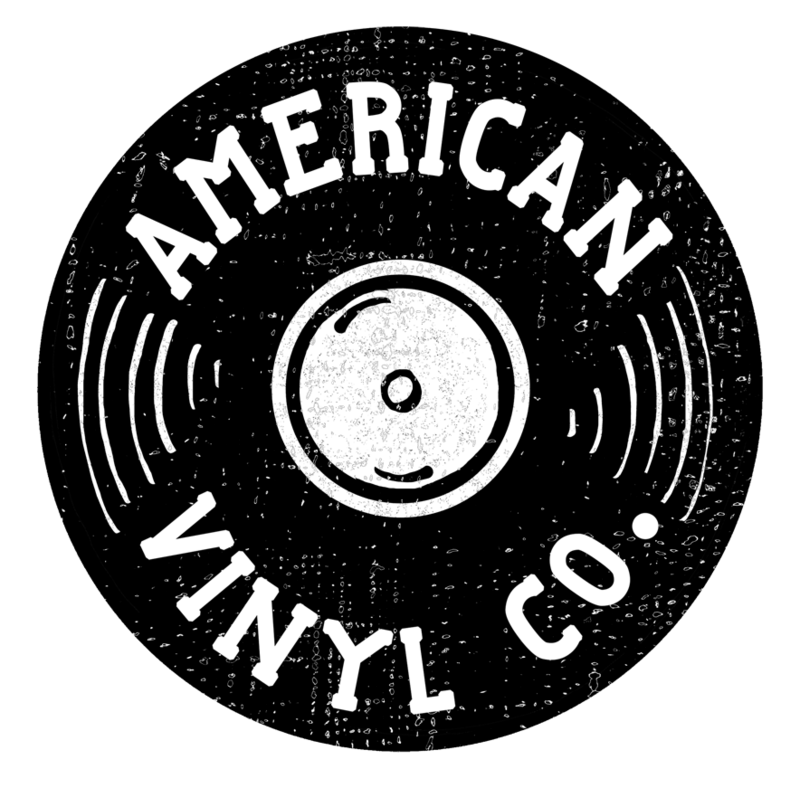 (5) 12″ custom vinyl records with 10 minutes of audio per side, your choice of blank sleeve, and labels on a 8.5×11 inkjet printable sheet to print at home. 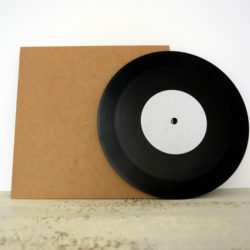 Ultimate affordable DIY package for our musicians and other artists! 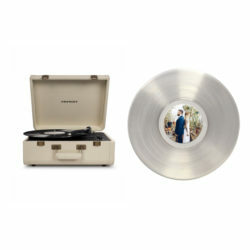 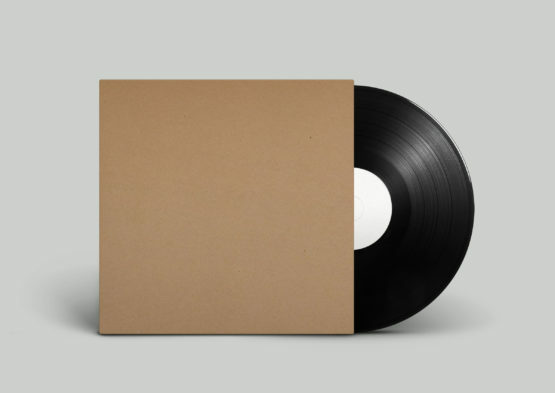 This package is for (5) 12″ custom vinyl records with 10 minutes of audio per side, your choice of blank sleeve, and labels on a 8.5×11 inkjet printable sheet to print at home.